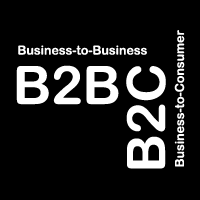 B2B customers can rely on our efficient services for order handling, fulfillment and distribution to different channels, from dropshipments to customers, to distribution to the smaller retail shops and large retail chains. Wenger can look back on a corporate history spanning 120 years. 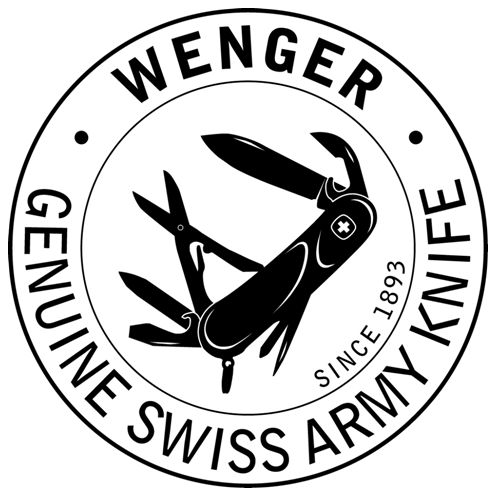 A history that is shaped by a passion for quality, precision and outstanding craftsmanship as well as by many iconic products, including the world-famous “Swiss Army Knife”. Today the brand, which has been owned by Victorinox since 2005, is concentrating on making watches and travel gear. Agile, up-to-date and at home in the world's cities – but always with its traditional Swiss roots in mind. This is Wenger today. 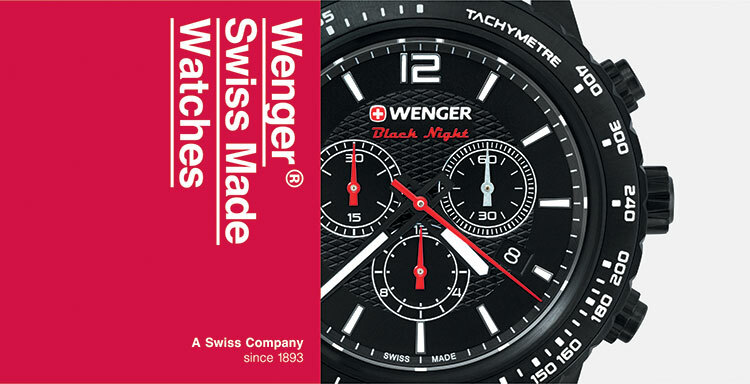 Wenger's timepieces and luggage are reliable, functional and well-designed, and they capture the spirit of the times. They are designed for people who travel a lot and who therefore want to count on a Swiss brand at a reasonable price.